Ten years. 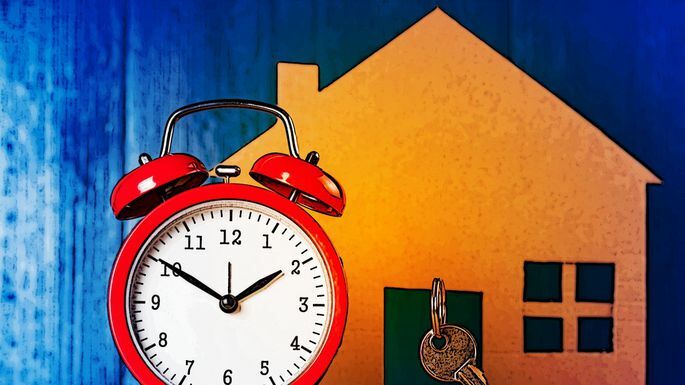 That’s the average amount of time a homeowner stays in a house, according to the National Association of Realtors®. Think that sounds shockingly short? Or way too long? The fact is, people’s reasons for selling their home are different, as are their time frames. 2. Because your neighbors just got what for their house?